VERMILLION, S.D. — Ciara Duffy scored 16 points and Monica Arens 12, with both sinking four 3-pointers, and No. 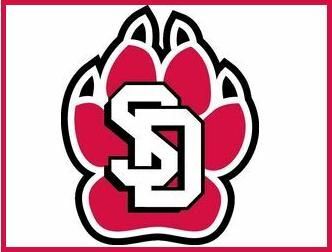 23 South Dakota avenged its only Summit League loss this season with a 73-58 victory over Denver on Thursday night.